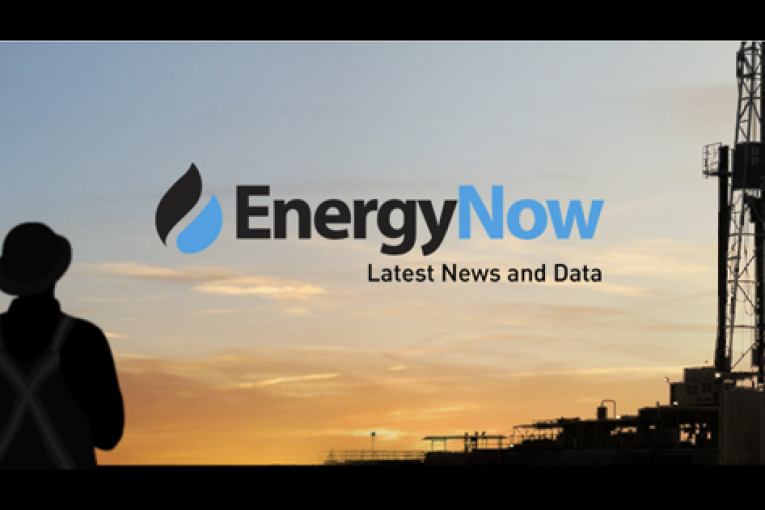 Canadian Natural Resources Ltd. is nearing a deal to acquire Cenovus Energy Inc.’s Pelican Lake oil asset for about C$1 billion ($807 million), according to people familiar with the matter. Canadian Natural advanced to the final round of bidding alongside Cona Resources Ltd. for the asset, which is located about 300 kilometers (186 miles) north of Edmonton, said the people, who asked not to be identified because the matter is private. The transaction has yet to be finalized and could still fall apart, the people said. A final agreement could be reached as early as next week, they said. Julie Woo, a spokeswoman for Canadian Natural, and Brett Harris, spokesman for Cenovus, declined to comment. Canadian Natural and Cona, both based in Calgary, were obvious bidders for Pelican Lake because both have experience running similar heavy-oil, polymer-flood assets. Canadian Natural owns a similar operation nearby in Pelican Lake, while Cona operates one at its Cactus Lake property. Cenovus is selling its property to help finance its C$17.7 billion purchase of ConocoPhillips’ Canadian oil and assets, which was announced in March. Cenovus is also selling several other assets, including its Suffield oil and natural gas drilling project and its Palliser and Weyburn oil assets in Western Canada. Previous : Trans Mountain pipeline route details to be subject of NEB hearings in Alberta, B.C.